Shot during the group’s headlining appearance at this year’s Metal Head’s Mission / Black Sea Storm Festival the videos show the band perform in a refreshed line-up that features both new guitarist and new drummer. Comments the band’s founder, lead guitarist and vocalist Quazarre: “Ladies and gents, as some of you know, we’ve got fresh blood on-board for some time now. Please welcome Jakub ‘Isemal’ Bogatko as the band’s second guitarist and Adam ‘Avernatvs’ Niekrasz taking over the drum throne. A new chapter has began…”. 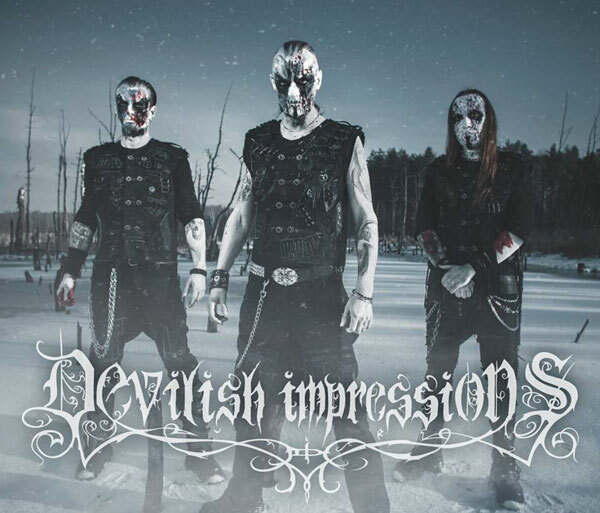 DEVILISH IMPRESSIONS will headline Dark Winter Meeting Festival set to take place in Malta on the 26th of Jan 2019 with more shows to be announced in due course. 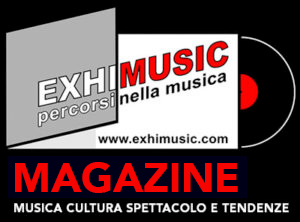 Oggi è Mercoledi 24 Aprile 2019 – Sono le ore 01:51.